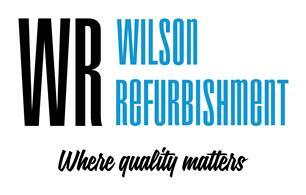 Wilson Refurbishments. Specialising. In kitchens and bathrooms. Also cover your building needs with over 30 years experience we can do it all. We work to a very high standard where quality is the key, we offer a trouble free experience where we work with the customer, so satisfaction is guaranteed. Design and install your new kitchen or bathroom completely.